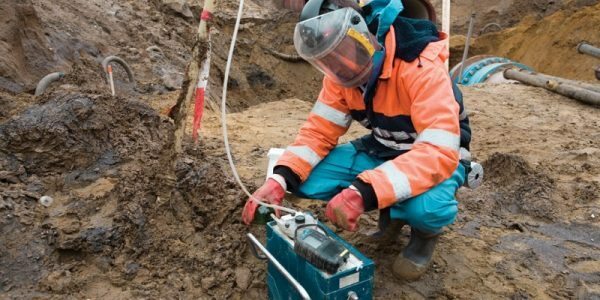 The Flint Water crisis has resulted in the widespread lead poisoning of thousands of children and adults in Flint, Michigan. The failure of the government in this situation was preventable and will not impact Flint families for generations to come. 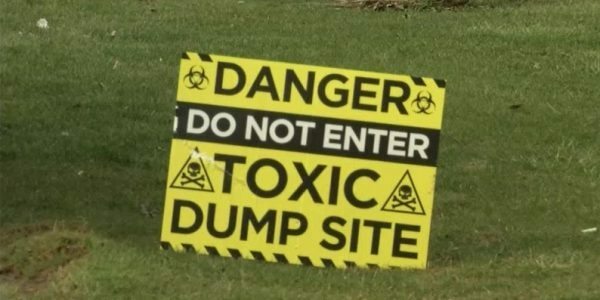 One of the best ways to deal with the serious health and developmental impacts facing the Flint community is to pass the Flint Act. 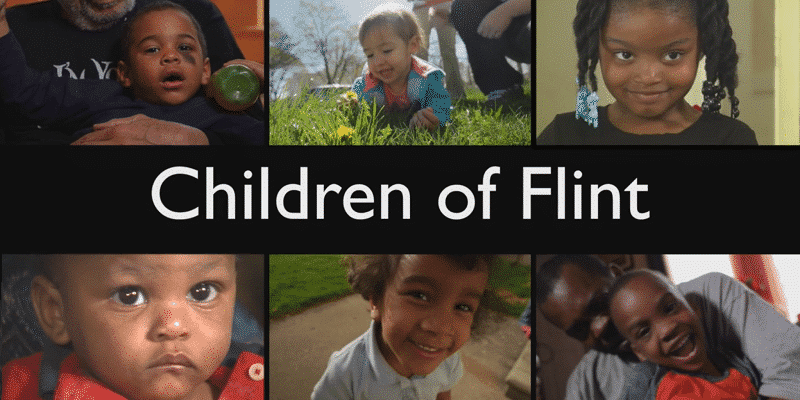 Watch Children of Flint to hear directly from six different Flint families what their every day lives are like. 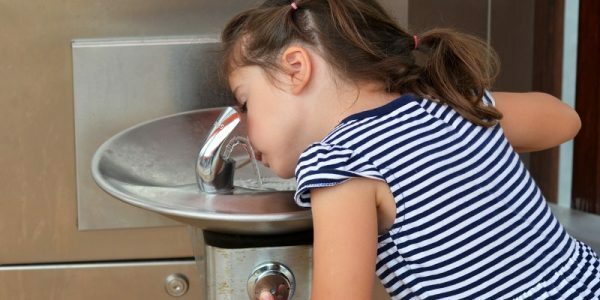 These courageous families face daily challenges of obtaining bottled water for the simplest tasks, such as brushing their teeth to making sure that their children do not fall behind in school due to learning disabilities caused by deadly lead exposure. The Flint Compensation Fund would provide government funds, on the state and federal level, to help mitigate this water crisis. The Flint VCF would provide individual support and ongoing healthcare, including medical monitoring and blood testing, and education services for the Flint community.